We now have our best selection of natural, 100% real leather ever. There's something to suit every lifestyle, with different durabilities to suit the whole family. A range so soft and supple, some with protection and some left totally natural to feel like silk and unlike others, no substitutes or PVC, even on the back and sides. There's no greater moment than sinking into a sofa you love, with the people you love...that's why your sofa can't just look good - it needs to be super comfy too. Comfort is something we care about very much and it's certainly true to say that there are lots of sofas out there that are simply uncomfortable. Not at Sofology. 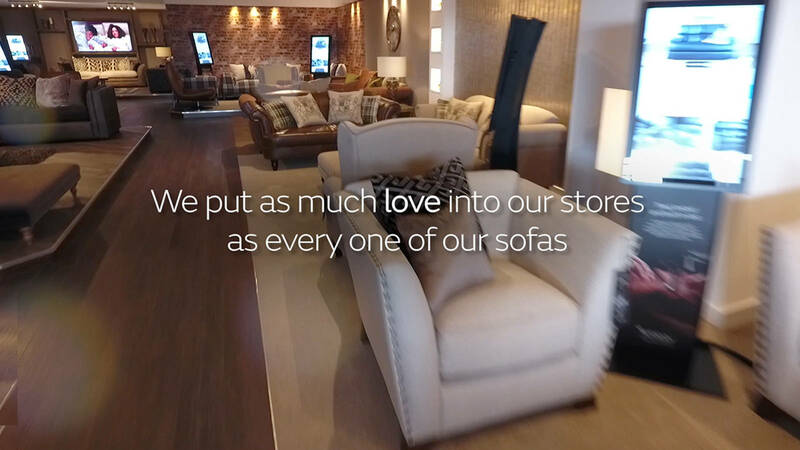 We work hard on every detail, every angle of sit and back, the fillings and the springs to ensure that coming home to a Sofology sofa is the most relaxing experience ever. Don't take our word for it, try them out.